The media market is divided into the media market (information and entertainment broadcasts offered by mass media) and the advertising market (time and space sold to companies and institutions in the media programme offer). The media structure in Poland is based primarily on vertical concentration, i.e. the ownership model stretching to various stages of production and distribution. An example is Agora S.A. and the ITI Group. The media and entertainment market in Poland is growing at a surprisingly fast pace. New media based on broadband Internet and mobile technologies will be the driving force behind the development in the next few years. 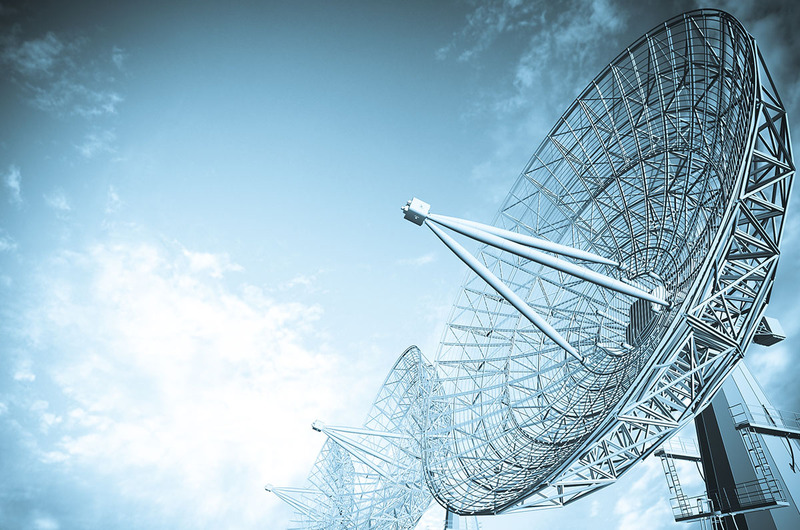 The telecommunications market in Poland is divided into the fixed and mobile telephony markets. Among fixed telephony operators, the largest is Telekomunikacja Polska. The next in the ranking are Dialog, Netia, Tele2, NOM and MNI, GTS Energis, Vectra, Tele-24, Multimedia, Espol, Aster, UPC and Telecom. Among mobile operators there is a greater diversity in market shares. The main operators present on the Polish market: ERA, Orange, Plus have a majority market share.